I love finding patterns in nature and relating them to our lives. Just as we’d analyze a series of paintings to learn more about a painter, or the writings of a certain author to learn more about him, we can study God’s creations- nature- to learn more about Him and what He wants for us. Our Creator created nature and us, so naturally there will be similarities. My goal is to point out those likenesses so we can all learn what they mean for our lives. One natural occurrence we can learn from is evolution. Do not be afraid to evolve! Evolution is vital for life’s existence and continuation of survival. In the animal planet, species evolve from one version of themselves to the next. Each animal in the animal kingdom was created one way, with their genes having the capability to take them (after many years of one generation breeding to create the next, and so on) into a variety of different forms. Every species has evolved into the creatures we know them as today- from the salamander to the leopard- because it is what best suits them. It’s what will keep their species thriving and adapts them to make the best use of their specific habitat, in every aspect of life from food availability to climate. 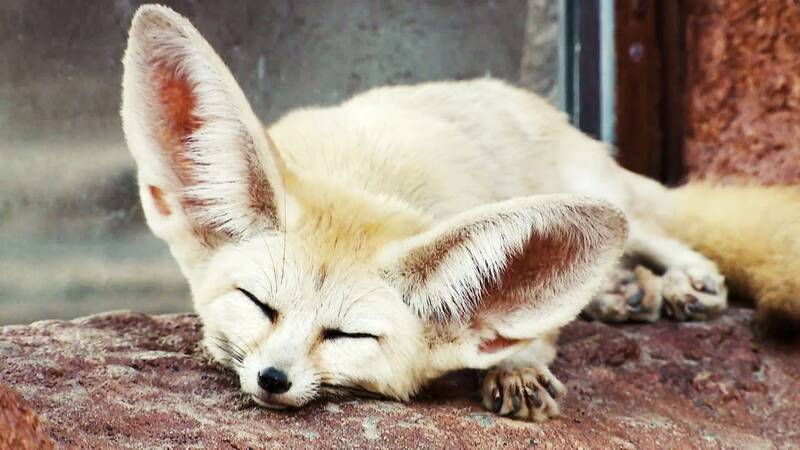 The fennec fox has evolved super-big ears so it can dissipate heat from the hot dessert sun, but imagine what would have happened if it would have lived in a cooler climate. Its cousins were, the other fox species, so they evolved to have shorter ears that hold more heat in. You see, whatever suits the animal best is how it will evolve. In childhood, we couldn’t help ourselves from growing and changing in to the next bigger, more mature version of ourselves. Luckily, it was automatic, and we didn’t have the choice to cease growth and become real life Peter Pans. It probably would have seemed like a good idea at the time, but look at all the beauty of adulthood- the freedom to make 100% of your life choices, enabling us to create the lives we want- that we would have missed! We can truly become the gods and goddesses, or kings and queens, God created us to be. There is also a human-made ceremony called graduations to mark the end of an era of life. We know then that it’s time to move on to the next chapter of life, like when high school is over and we go on to college or the world of work. It would be a terrible fate if one had to stay in school indefinitely and miss out on the real world, the chance to choose for ourselves what we want to learn and to make a living and family for ourselves. But what about in our own lives when we are already adults? We have stopped physically growing, and we are not forced into formal education anymore, so how do we know, as adults, when we need to evolve into the next, better version of ourselves? It’s not automatic like in species evolution, and no one is in charge of organizing a formal event that our loved ones will feel obligated to attend. No, the point is that we get to decide. We are in control. How lovely and liberating is that! Don’t like that extra fifty pounds you carry around? Evolve into a better physical version of you by making exercise a habit. No one gets to tell you to do it, and no one can force you, it’s all just up to you. Don’t like that you swear so much? Evolve into the next version of you and be mentally strong enough to stop that bad habit. Or maybe you have a dream, a goal that seems far-fetched that no one would understand, and thus far, life has gotten in the way with all its many responsibilities. Your Creator put that desire in you, so you have a responsibility to pay attention to it and water that little seedling! Evolve into the next version of you and start working toward your dreams, your visions for your future self. The thing with adulthood is that it can be scary to evolve. Fear gets in the way, halting our chances to grow. 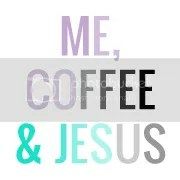 Everyone knows us as a certain way already. And if you make a big change, you might have to explain to everyone why you are changing. Maybe they’ll be super supportive and completely understand, but maybe they’ll think you are an idiot and swear they know what’s better for your life. They may try to convince you to take the easy route out and remain under the radar. If and when this happens, it’s still up to you to ignore that which you know to be wrong, take responsibility, grab the reins on your life, and keep evolving into who you want to be. Evolution is a God-ordained process, as you can see from how He makes animals, children, and other natural phenomenon evolve- rock formations, landscapes. And now, maybe He’s coaxing you, sweet, unique you, yourself, to evolve into the next version of you, with the confidence and will power He gave you, the version of you that the world is waiting and excited for you to jump into, fully anticipating your awesomeness. It’s the place you know you belong, but fear or other obstacles are holding you back from. Keep evolving, friends. We need you. Please visit my last post about comparing yourself to others for more info, and thanks so much for reading!